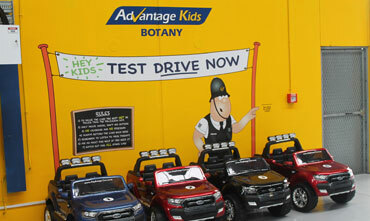 Thanks for coming here to see our latest promotion, one very close to our hearts, our Kids Colouring Competition. You can download the entry page, so you can print it off and get your kid/s colouring by clicking the link below. 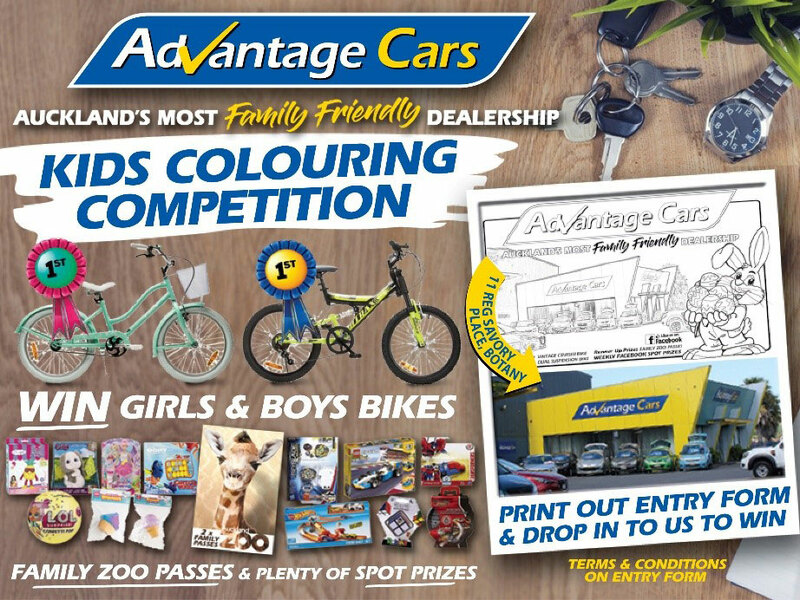 Please ensure you read through the terms and conditions and we look forward to seeing you and your child’s entry real soon at Advantage Cars where we will proudly display your entry in our dealership. 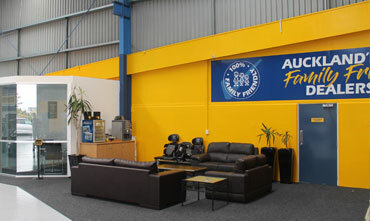 While you are there you can check out first-hand how we focus on family first. 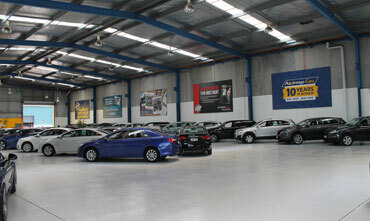 We have combined our two branches into one new 5,500sqm Supersite. 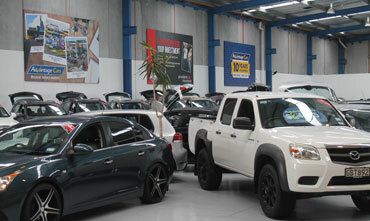 We now have over 150 vehicles, mostly undercover, all located in the one place. 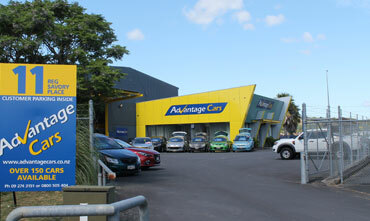 We still specialise in NZ New Vehicles and now have a dedicated finance department to ensure that we can offer you the best deals and services when buying your new car. 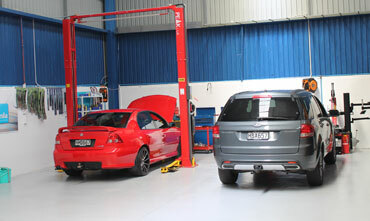 Our Supersite caters for everyone. 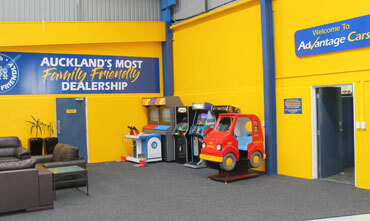 We have ample off street parking, full workshop facilities, as well as many activities to entertain children young and old. 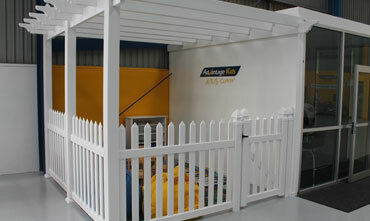 Kids can test drive our ride-on cars, play video games, enjoy our Childrens Playground or relax in the Advantage Kids Activity Corner. 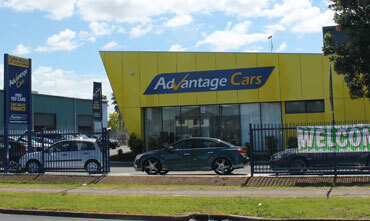 A full range of Car Seats are available for the whole family to enjoy test driving our vehicles.